Mother's Day 2017 is around the corner; we would like to wish all the moms in the World a very Happy Mother's Day. This year, we are feeling happy to giveaway 5 X Tollyjoy hampers worth RM 100 each. 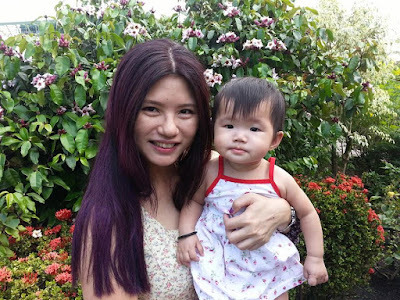 As a mother of 2 girls, I know it's not easy to being a mother. Especially in this modern world, where most of us, mommies are having a day job just like the dads. We have to balance our life while taking care of our family and kids. Hence I would like to take this opportunity to thank all the great mummy out there with this giveaway. Thank you Tollyjoy for sponsoring 5 hampers that worth RM 100 each. Founded in 1971 in Singapore, Tollyjoy is a company principally involved in the manufacturing and marketing of Baby Care and Mother Care Products. Their tagline ‘for the baby you love‘ expresses their commitment to setting the high bar in the industry with the safety, durability and reliability of their products. They have always been at the industry forefront and have achieved the ISO 9001 in year 1996. 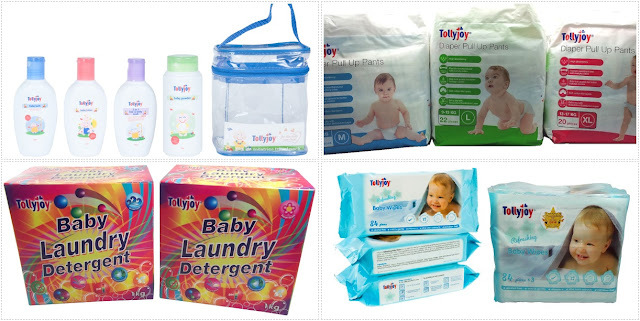 For the past 4 decades, Tollyjoy’s mission has been to provide only the best for your baby and yourself. They are proudly to share that they have achieved this through stringent quality control across our design, manufacturing and marketing processes. This will be a photo contest where you could post a picture of mom and baby and share about motherhood in 40 words or less. Simply follow Tollyjoy Malaysia Facebook Page and Rane Chin’s Facebook Page Or Instagram account as the contest will be running on my social media platforms. 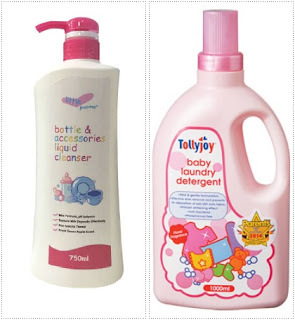 1) Where is Tollyjoy originated from? 2) What is Tollyjoy’s tagline? Post a pic of you and your baby OR your mum and you, then share about motherhood in 40 words or less. Include the 2 answers and hashtag #tollyjoymalaysia and #TollyjoyxRane for tracking purpose. Contest will be running from 5th May 2017 till 11th May 2017. 5 winners will be selected over the giveaway and win away RM 100 Tollyjoy hamper each. The winner’s name will be announced on this blog, Rane Chin’s Facebook page and Instagram account, and prize details will be emailed too. Being a mom has made me so tired, and so happy. When you are a mother, you are never really alone in your thoughts. A mother always has to think twice, once for herself and once for her child. So cute!!! I always want this! next year I can join! wow.. must join this contest.. who knows rezeki berpihak kepada kita.. hee.. wish me luck ya! Am not a mother myself but I hope that there will be five good winners from this giveaway! Happy Mother's Day! Nice giveaway. Will join later with my son and hope to win the products away. Goodluck to all the contestants. I really wanted to join but I am located in the Philippines. Happy Mother's Day to you and all the mothers out there. I want to join this contest. This is a good baby products.